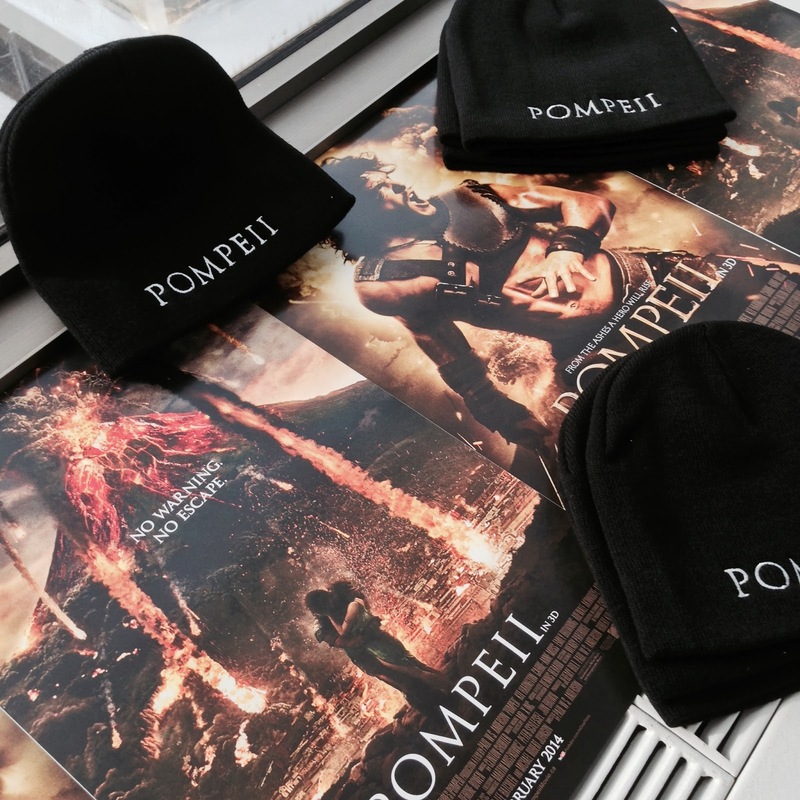 Cinemablographer: Win Tickets to 'Pompeii' in Ottawa, Calgary, Edmonton, Halifax, Vancouver, Victoria, and Winnipeg! Win Tickets to 'Pompeii' in Ottawa, Calgary, Edmonton, Halifax, Vancouver, Victoria, and Winnipeg! Let the games begin! Olympic fever is underway, so now’s the time to go back to Pompeii! Pompeii takes audiences back to the time of swords and sandals for a rousing tale that should have viewers cheering like Olympians. Pompeii opens in theatres February 21 from eOne Films, but audiences in select cities have a chance to catch a sneak peek of the film before it hits theatres. Synopsis: A slave turned gladiator finds himself in a race against time to save his true love, who has been betrothed to a corrupt Roman Senator. As Mount Vesuvius erupts, he must fight to save his beloved as Pompeii crumbles around him. Pompeii star Kit Harington stars as Jon Snow in what popular TV series? Send your answer to contests@cinemablographer.com with the subject “Pompeii – [city]”. Bonus entries go to anyone who shares this contest on Twitter and Facebook! Contest closes Friday, February 14th at 10 am. 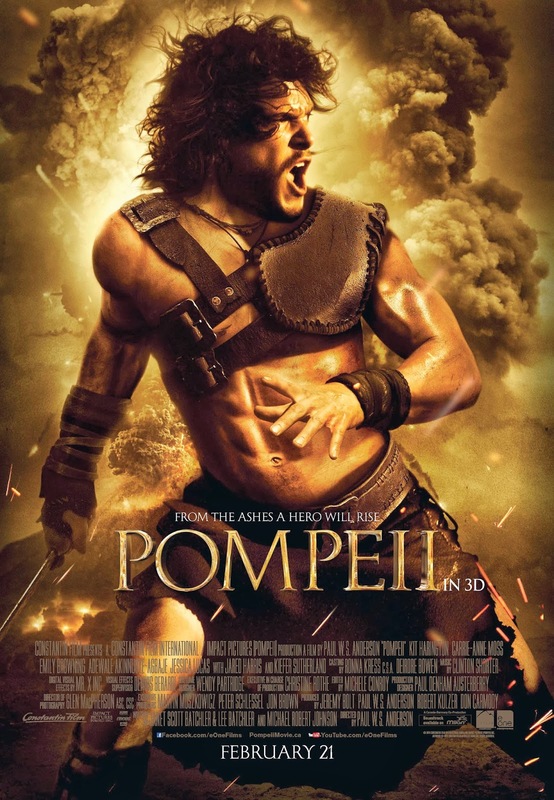 Pompeii opens in theatres February 21st from eOne Films.